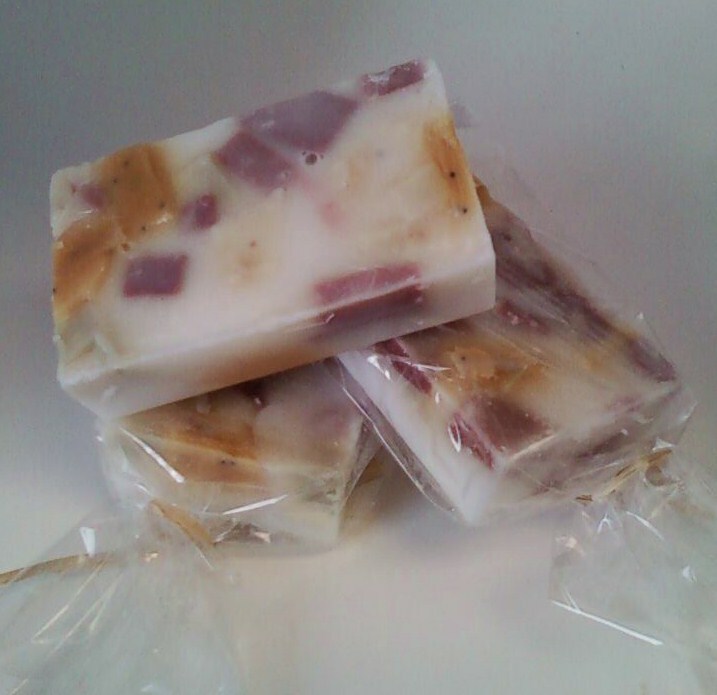 Goat milk Confetti Soap (pictured above). Goat milk soap chips are imbedded in a shea butter soap base. Cucumber Melon goat milk soap (pictured below). 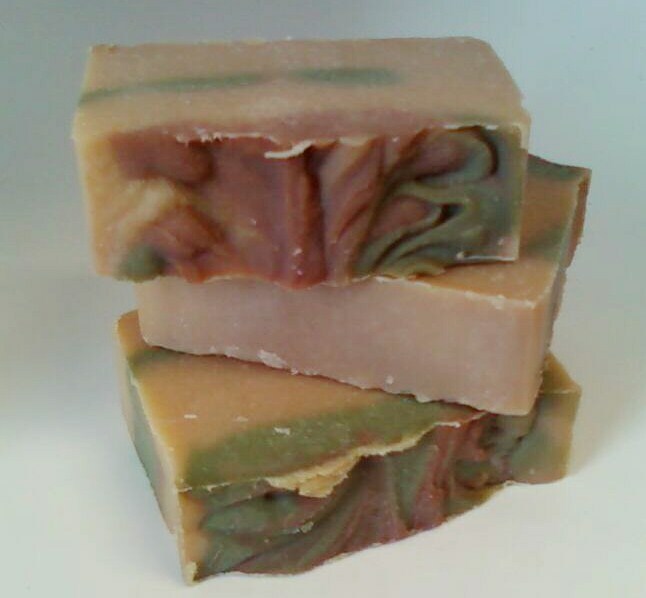 I will be including samples of this soap with orders for the next few weeks. Honey Oatmeal III. 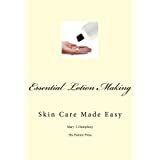 This soap has the same creamy qualities as my standard honey oatmeal soap, with a different twist to the looks. Love Spell type goat milk soap. No coloring added. Wonderfully scented. 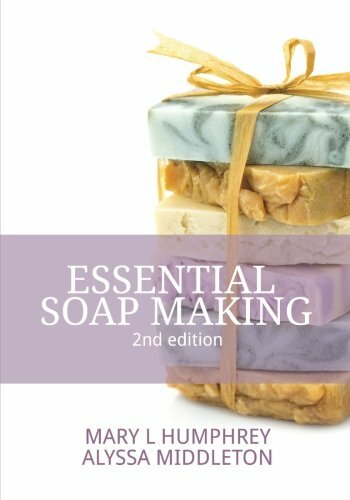 As always, if you have any questions, any special requests, or if you find the need to talk soap, drop me an email at any time (anniesgoathill@gmail.com), or comment here. on February 15, 2010 at 4:55 pm | Reply KathyB. 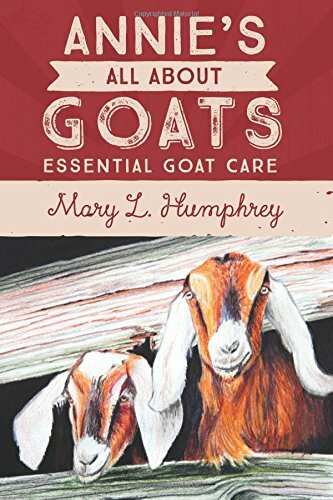 I see you’re busy as usual producing quality soaps from your beautiful goats~ now this reminds me I have product ( wool ) work to do too…..beautiful soaps Mary! Enjoy working with your wool, Kathy. And your new lambs. Thank you, I appreciate your thoughtful comments. Wow! your taking soap making to a new level. I never thought of all the additions. Like it a lot. Thank you for the post. Hey there, Joe. I really do find it a great deal of fun. Love my work. That confetti soap looks so FUN! And the cucumber melon looks yummy. You really are very creative, Mary! Before I made soap I bought a bar of confetting soap. I believe it had honey in it. I’ll never forget that one. I loved it.